Hike across glacial fields, ski through frozen valleys and go on a whale-watching cruise in this Scandinavian destination. With spectacular mountain landscapes, deep fjords, forested hills and an extensive coastline, Norway excites those in search of extraordinary natural scenery. The country also has a lot to offer culture lovers. There are ancient churches, museums, galleries and magnificent Viking ships. Surrounded by forests and situated close to the Oslofjord, the capital city Oslo is an ideal place to pursue outdoor activities. Try sledding on the runs near the Holmenkollen Ski Jump and go cross-country skiing through Nordmarka Forest. 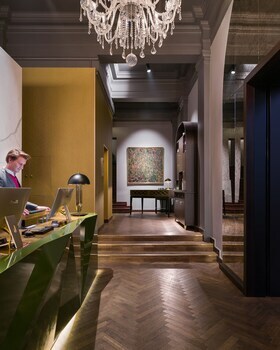 Connect with Oslo’s many cultural attractions. Watch opera and ballet performances at the Oslo Opera House, a marble and glass building with a roof you can walk across. See Viking vessels at the Viking Ship Museum and find out more about Norwegian art at the National Gallery. Norway is also known as the land of the midnight sun. A popular place to experience the phenomenon is at the North Cape, one of the northernmost points of mainland Norway. This is also a good spot to witness the aurora borealis or Northern Lights, between late autumn and early spring. 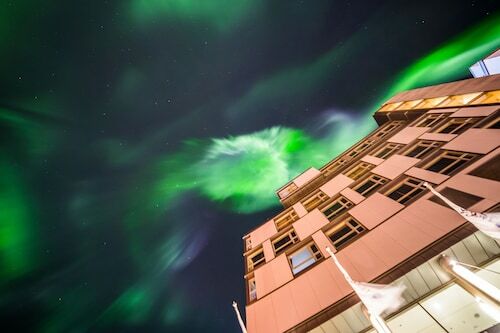 Other good locations to see the natural light show are Tromsø and the Svalbard Islands. Many of Norway's most spectacular fjords are in the west of the country. Hike nature trails that pass by waterfalls, rivers and lakes. Walk up to Pulpit Rock for an excellent view of Lysefjord. You can also enjoy the scenery by taking the Bergen Railway through the mountainous terrain. Cruise the fjords on a boat while looking for humpback whales, pilot whales, porpoises and minke whales. The city of Bergen is the gateway to the fjords. Stroll along the narrow lanes of its old merchant quarter and see wooden houses that date back to the 18th and 19th centuries. Take the cable car ride from the center of town to the mountains. When the warmer weather comes, sunbathe on the city’s beaches. Norway is a wonderful country to visit for its natural attractions, outdoor pursuits and cultural treasures. 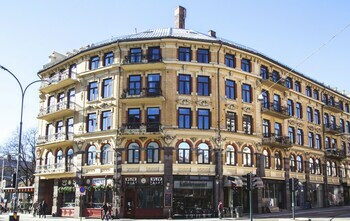 A UNESCO World Heritage city since 1979, Bergen is on Norway’s west coast and acts as the gateway to the western fjords. Steeped in 900 years of history, the city was a member of the Hanseatic League, and its legacy lives on in the atmospheric Bryggen old wharf district whose painted former merchant houses are Bergen’s most famous sight. 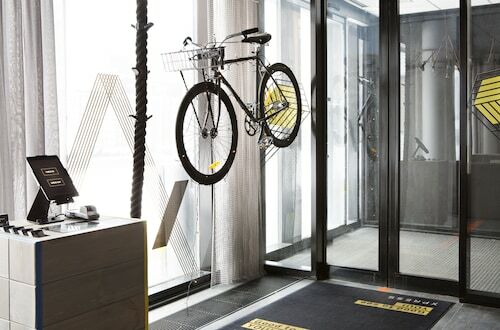 Located in Oslo City Centre, this eco-friendly hotel is within 1 mile (2 km) of Oslo City Shopping Centre and Oslo Spektrum. Aker Brygge and University of Oslo are also within 3 miles (5 km). Jernbanetorget T-Station and Brugata Station are within a 5-minute walk. 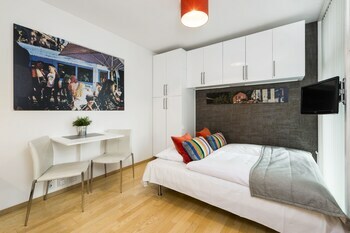 Located in Oslo City Centre, this hotel is within a 15-minute walk of Popsenteret and Oslo Spektrum. 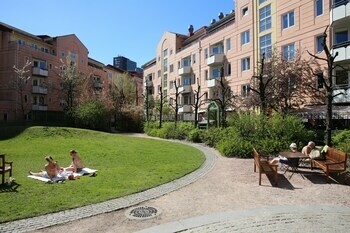 Aker Brygge and University of Oslo are also within 3 miles (5 km). 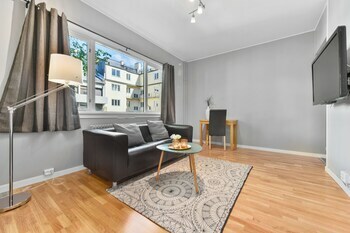 Hausmanns Gate Station is only a 2-minute walk and Heimdalsgata Station is 2 minutes. 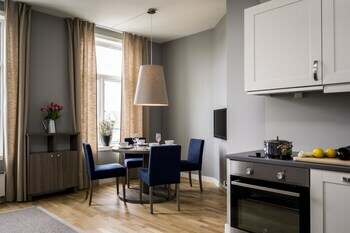 Located in Bergen City Centre, this eco-friendly hotel is steps away from Bryggens Museum and Bryggen. Hurtigruten Terminal is 1 mi (1.5 km) away. Byparken Station is 11 minutes by foot and Bergen Station is 15 minutes. 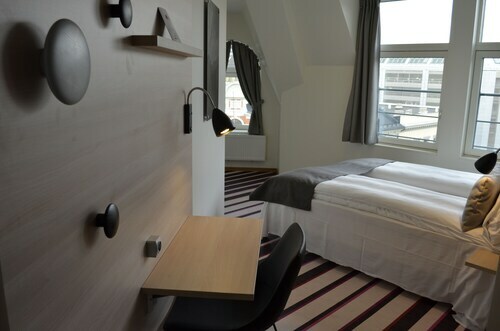 Located in Oslo City Centre, this hotel is within a 15-minute walk of Fridtjof Nansen Square and Aker Brygge. Oslo Spektrum and University of Oslo are also within 3 miles (5 km). Kontraskjaeret Tram Station and Nationaltheatret Tram Station are within a 5-minute walk. 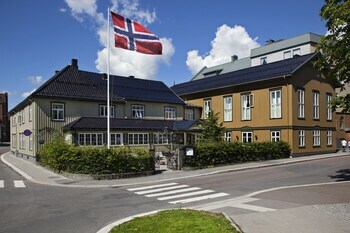 Situated in Gardermoen, this eco-friendly hotel is within 32 miles (52 km) of Norway Trade Fairs, Oslo Spektrum and Grorud Church. Triaden Lorenskog Storsenter and Fetsund Lenser are also within 32 miles (52 km). Oslo Airport Gardermoen Station is 14 minutes by foot. 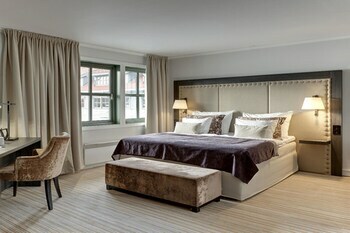 Located in Oslo City Centre, this hotel is steps away from Cinemateket and Oslo Cathedral (Domkirke). Mini Bottle Gallery and Norwegian Customs Museum are also within 5 minutes. Dronningens Gate Tram Station is only a 2-minute walk and Jernbanetorget T-Station is 4 minutes. 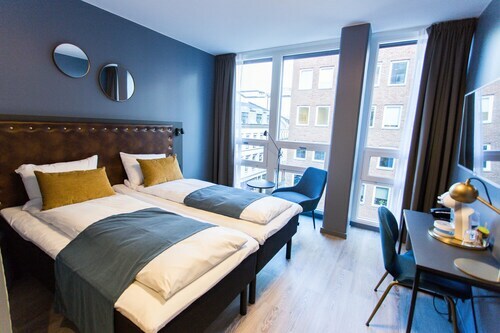 Located in the heart of Tromso, this hotel is within a 5-minute walk of Mack Brewery, Tromso Cathedral (Tromso Domkirke) and Nordnorsk Kunstmuseum. Art Museum of Northern Norway and Polaria are also within 10 minutes. 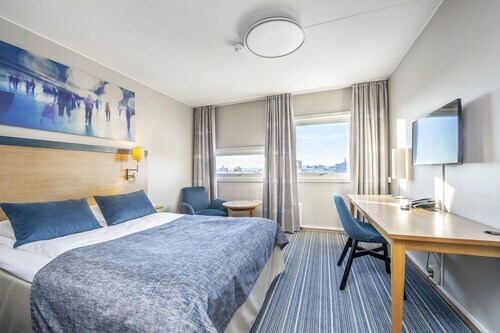 Situated in Tromso, this eco-friendly hotel is steps away from Art Museum of Northern Norway, Nordnorsk Kunstmuseum and Tromso Cathedral (Tromso Domkirke). Tromso Catholic Church Var Frue Kirke and Mack Brewery are also within 10 minutes.